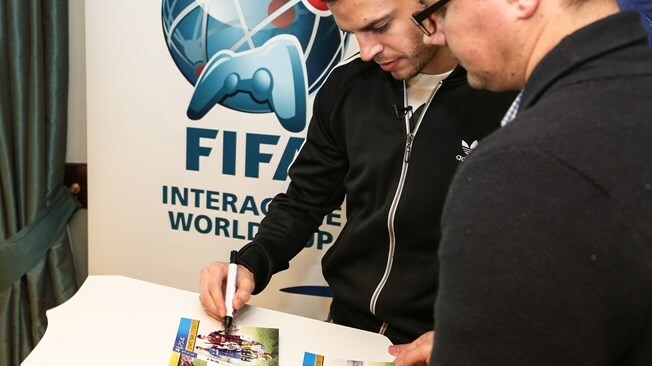 The two contest winners for our FIWC march Facebook contest will each receive a copy of EA SPORTS™ FIFA 15 (ultimate edition) for PlayStation®4 signed by Cesar Azpilicueta. Voted as Chelsea Players' Player of the Year award for 2014, Cesar has become a key figure in Jose Mourinho’s team. Don’t miss out on this chance to own a copy of FIFA 15 signed by the Chelsea man and Spain international.